This unique and insightful text offers an exploration of the origins and subsequent development of the concept of just sustainability. Introducing Just Sustainabilities discusses key topics, such as food justice, sovereignty and urban agriculture; community, space, place(making) and spatial justice; the democratization of our streets and public spaces; how to create culturally inclusive spaces; intercultural cities and social inclusion; green-collar jobs and the just transition; and alternative economic models, such as co-production. 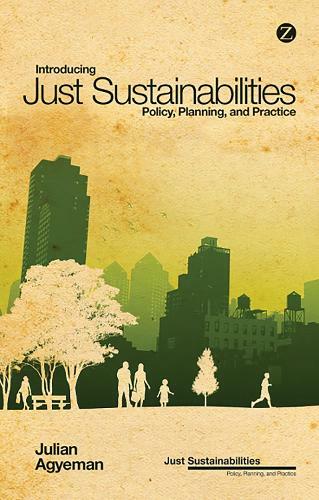 With a specific focus on solutions-oriented policy and planning initiatives that specifically address issues of equity and justice within the context of developing sustainable communities, this is the essential introduction to just sustainabilities.